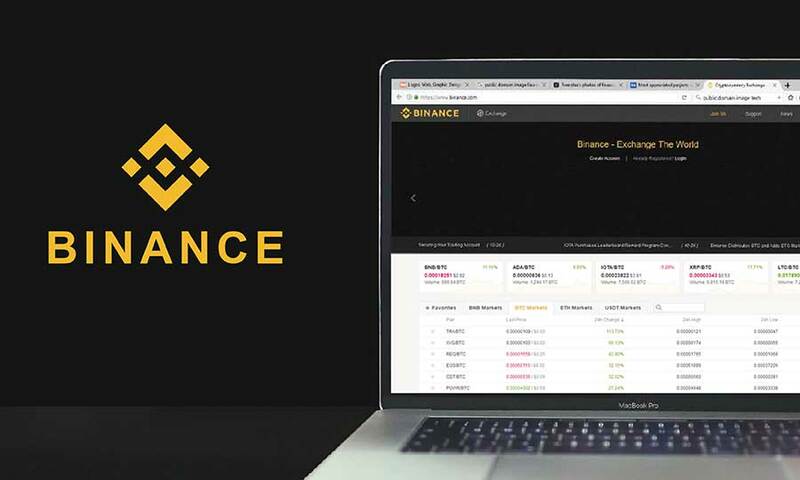 Considered the largest crypto exchange in terms of volume, Binance has recently launched a new service called “Binance Lite Australia”. 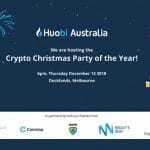 We came across an interesting article via TravelbyBit (https://www.travelbybit.com/binance-lite-australia-blockchain-continent/) that covers the launch in detail. 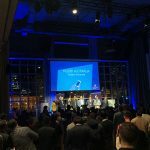 Binance Lite Australia is a new service, currently in beta that will allow individuals to purchase Bitcoin using cash at any Blueshyft location (typically a newsagency) and transfer directly to any Bitcoin address. 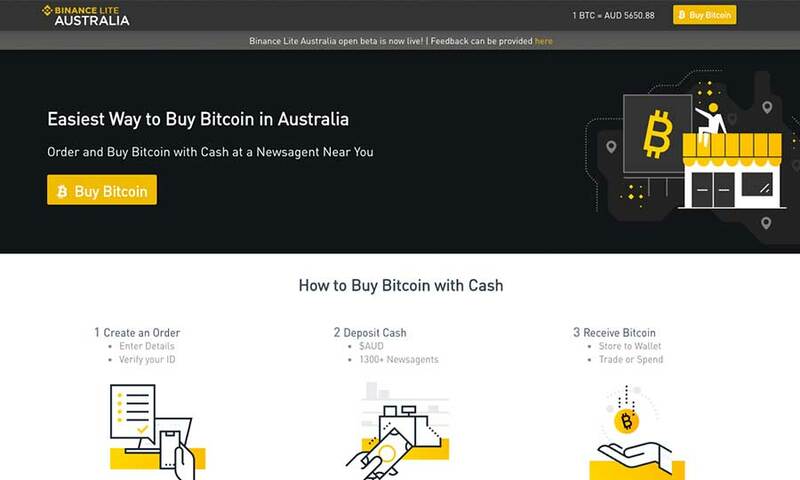 Binance Lite Australia is a new cash-to-bitcoin brokerage service where users can purchase bitcoin by depositing cash at a network of supported newsagents across Australia. 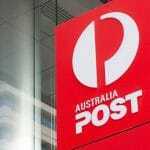 Unlike a full exchange, users have the freedom to specify their preferred deposit destination. Binance Lite Australia does not hold custody of any bitcoin on behalf of the user, nor does it provide an option to trade or sell bitcoin.